A virtual private network is a useful security tool that helps protect your privacy online while securing your connection through encryption and other features. Most VPN users like the tool because they remain anonymous while online, are safe from hacking or spying, and their information isn’t tracked or targeted by online marketers and other online stalkers. But what happens when the VPN doesn’t work with your computer’s operating system? 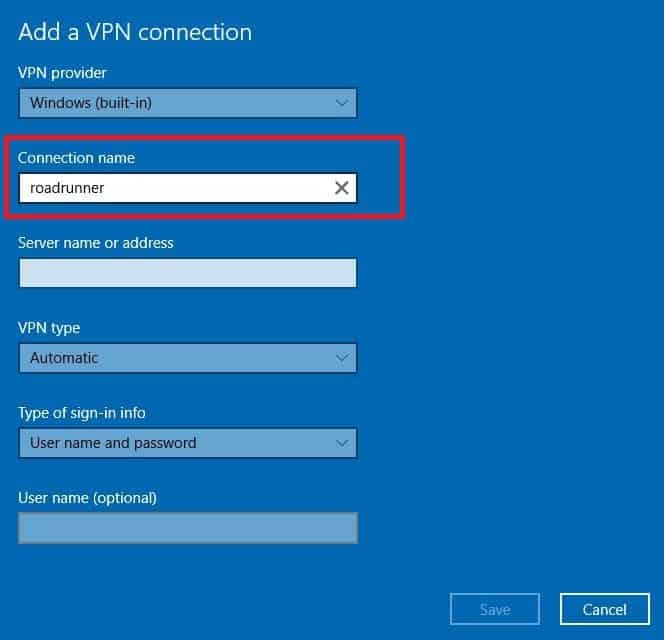 However, this article looks at some solutions you can try if your VPN is not compatible with Windows 10, whether you just installed, upgraded from an older version, or updated it on your computer. 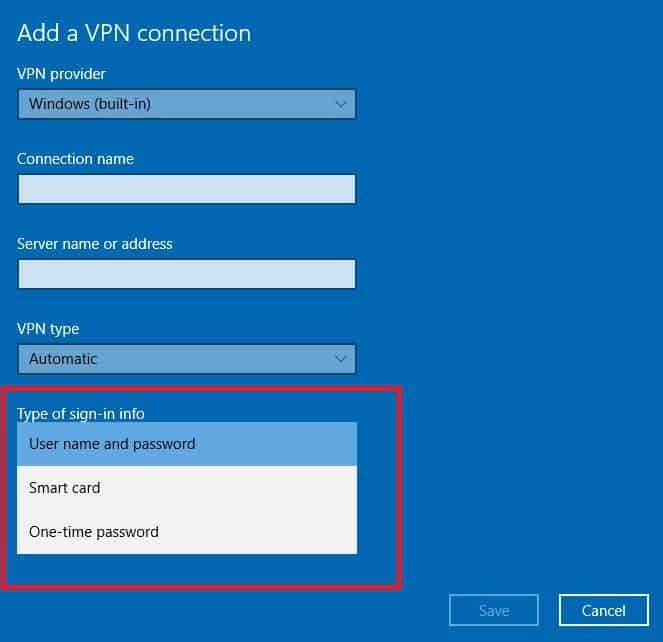 If you don’t already have a VPN profile, then you may think that your VPN is not compatible with Windows 10, but you need a profile in order to connect. If it’s for work, check VPN settings or VPN app on your company’s intranet or check with the company support person. 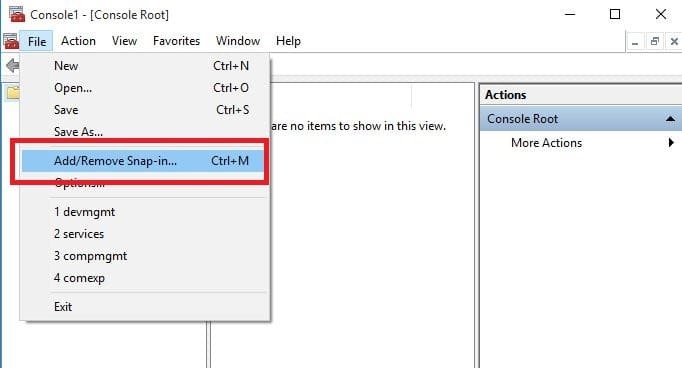 If it’s for personal use, go to Microsoft Store and check if there’s an app for that service, then go the VPN service’s website and see if the connection settings are listed therein. 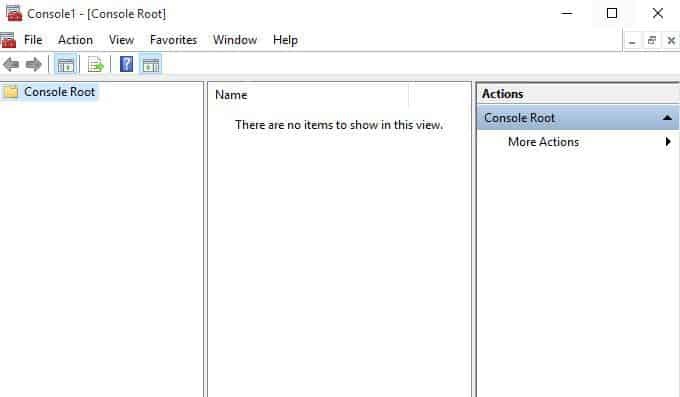 Click on it and select Windows (built-in). 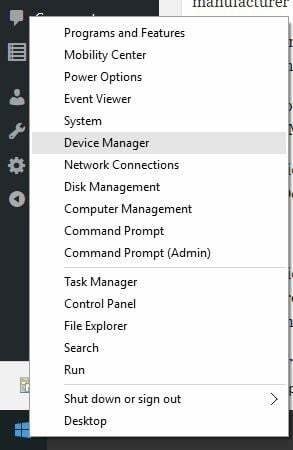 In Connection name, type any name of your choice for the VPN connection profile, which is what you’ll look for when trying to connect in the server name or address box. 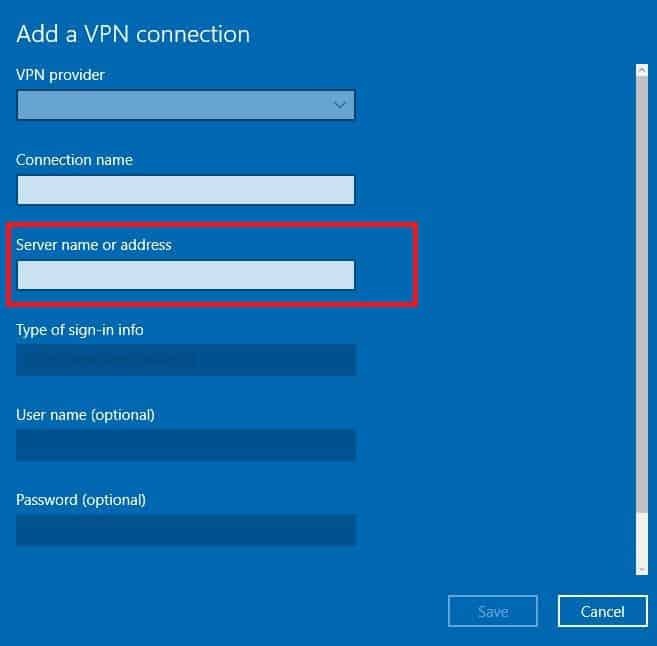 Then type the address for the VPN server. Under Type of sign-in info, choose the info to use like a username or password, one-time password, certificate, or smart card if it’s VPN for work. 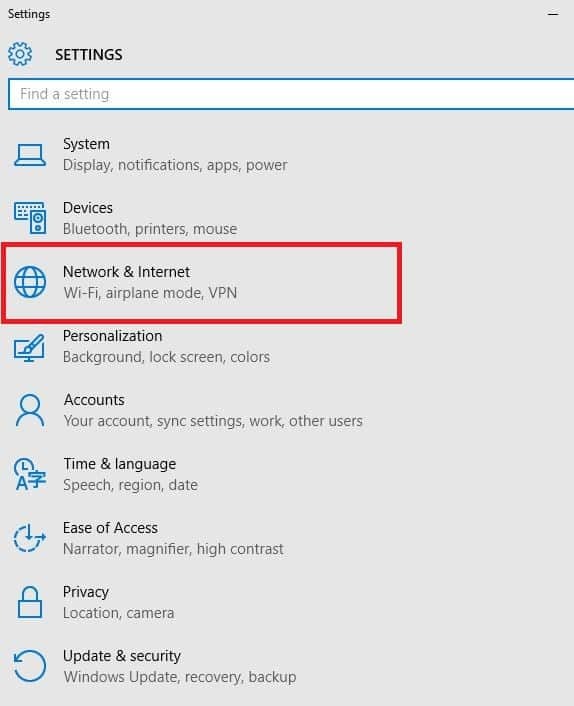 Once you have a VPN profile, you can now connect to the VPN by clicking the Network icon on the taskbar, selecting the VPN connection, and click Connect. You can type your username or password or other sign-in if prompted to. A VPN connection depends both on your operating system and your Internet Service Provider. If your VPN is not compatible with Windows 10, check first how you installed and configured the VPN, and then go to the VPN service’s website and install and configure it correctly. Many VPN tools can cause you problems. Thus, we recommend you Cyberghost (77% flash sale), a leader in the VPN market. It has the best support, protects your PC, masks your IP address and blocks all unwanted access. 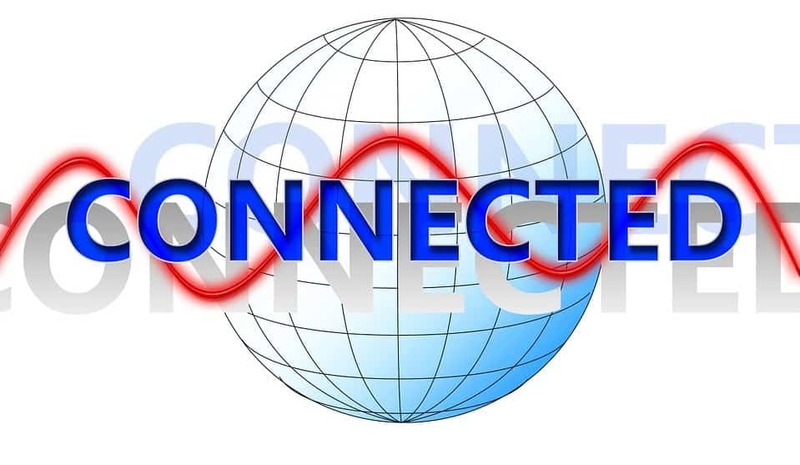 Different ISP’s usually have different internet service plans and limitations so it is important to contact and/or consult with your ISP for any persistent issues. 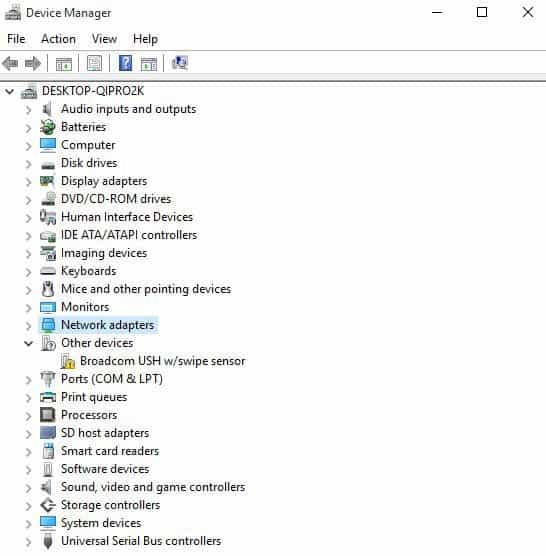 The adapters will reinstall automatically without restarting your computer. 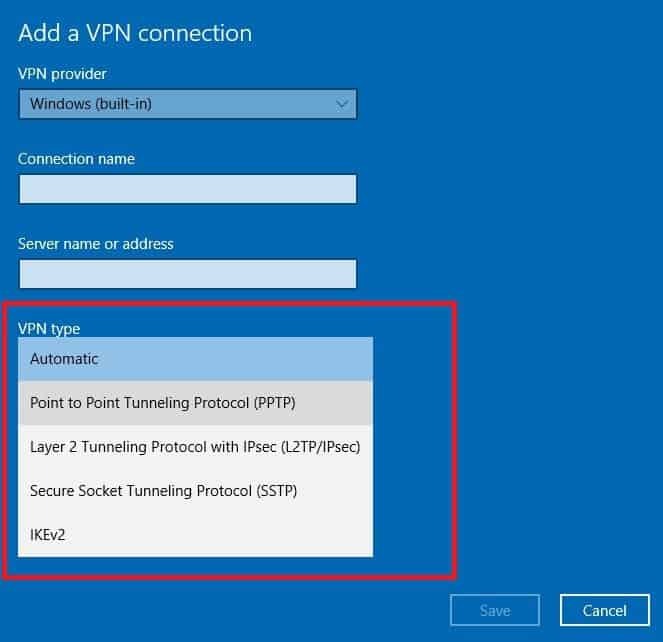 Different VPNs have their updates and/or releases, for example, Cisco pushes their own solutions so you may have to wait for Cisco to release a compatible solution if your VPN is not compatible with Windows 10. 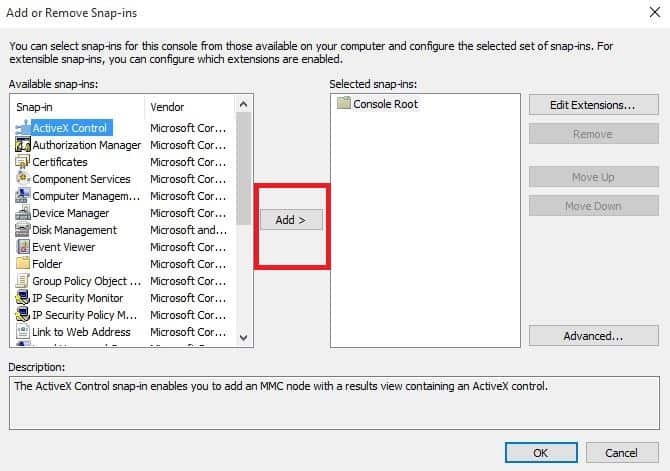 If your business supports L2TP/IPsec connections, check with your IT admin for assistance. 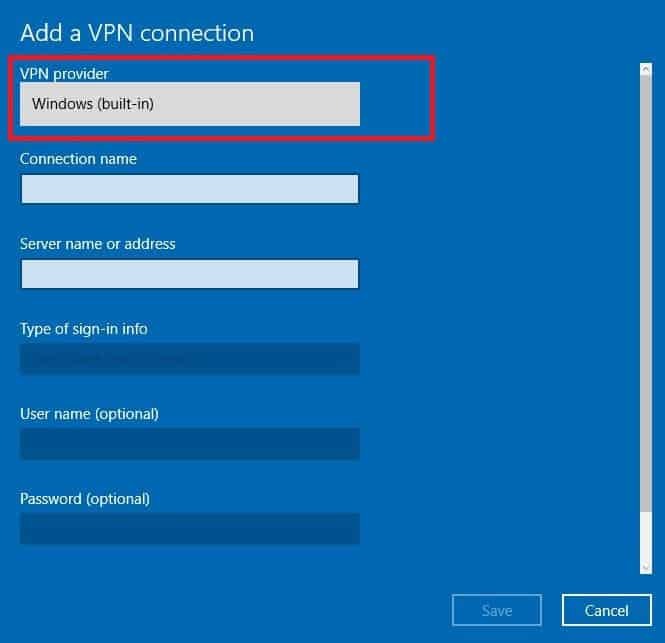 Note: Windows only runs apps from the Windows Store, so you need to contact your VPN service to see if they have an available app for VPN with Windows. 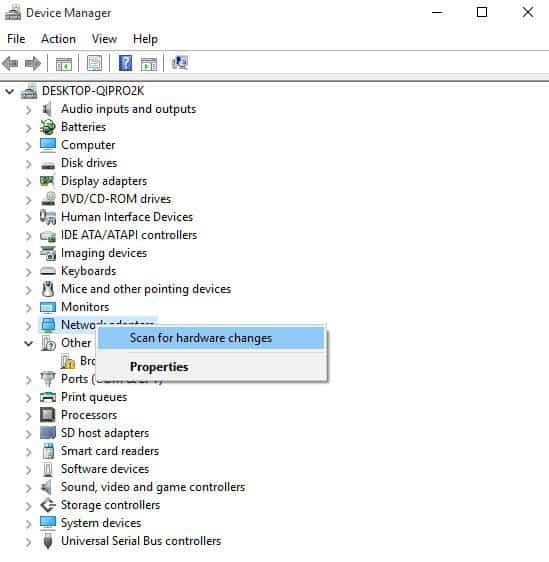 This is done by opening the Control Panel of the server, then click Administrative Tools and then Services. 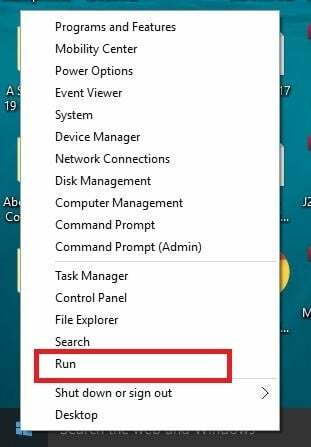 After confirming that both are running, try to ping the VPN server by the IP address from the VPN client. Initially, you should do this in order to verify that the TCP/IP connectivity is in existence. Ping once, then if successful, ping again with the FQDN of the server, not its address. If the ping fails yet the IP address ping was successful, then there’s a DNS problem as the VPN client cannot resolve the server’s name to the IP address. 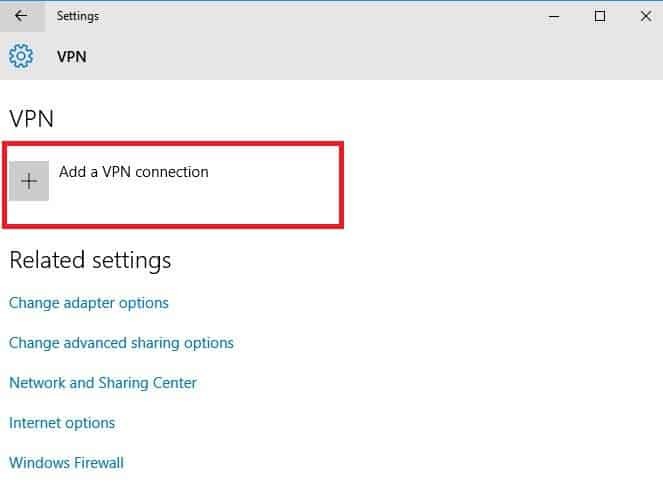 Different methods of authentication exist for VPN connections, and both VPN client and server need to have at least one method that is common to each. 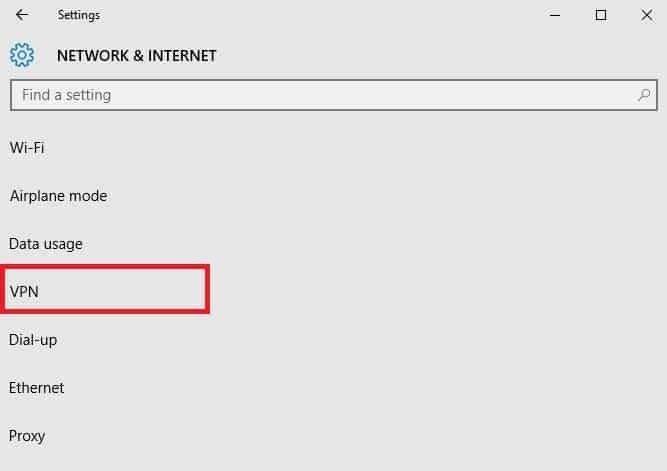 If you’re using a dial-up connection than internet, your remote user may not have dial-up privileges, which may be why your VPN is not compatible with Windows 10. 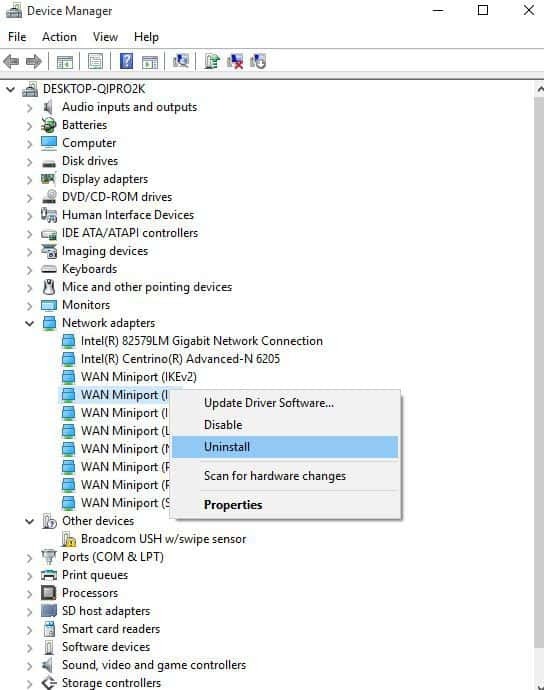 In this case, check your dial-up privileges from the Dial In tab under User properties in the Active Directory Users and Computers, or check from the domain Remote Access Policy. 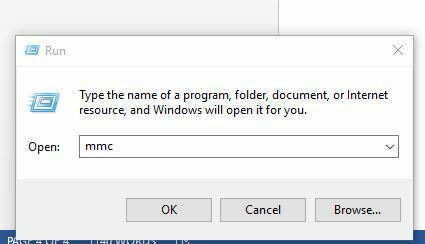 If your domain runs in Windows 2000 Native Mode, then the VPN server must be a member, otherwise the logins will not be authenticated. 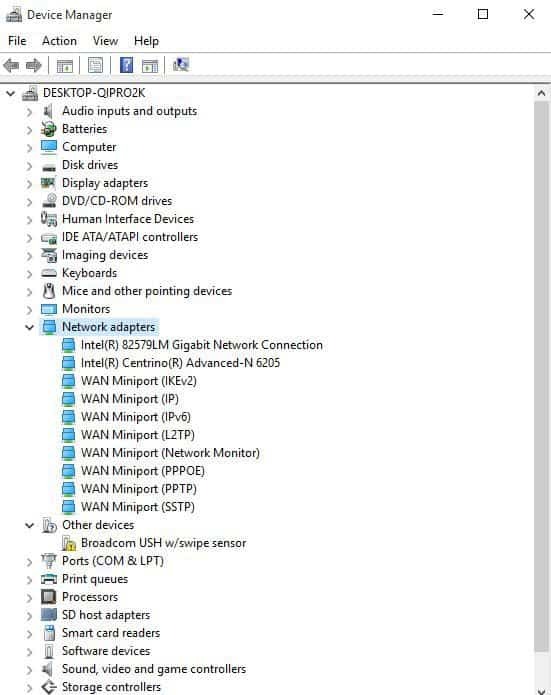 Check also IP addresses as web-based VPN connections use two different addresses for VPN client, one from the ISP, and another from the VPN server. 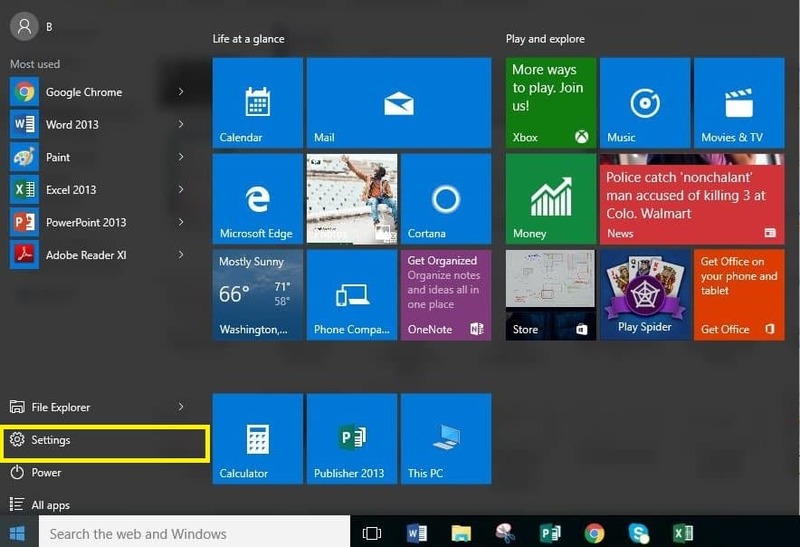 Let us know if your VPN is not compatible with Windows 10 after trying these 7 solutions. If they worked for you, share with us your experience in the comments section below.